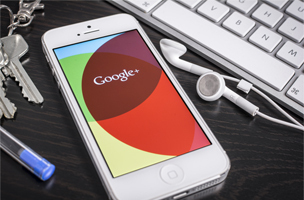 Just back up your pictures and videos to Google+ and let Auto Awesome do the rest. 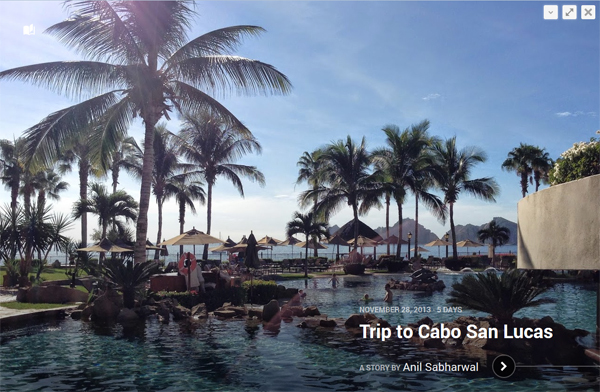 Director of product management at Google Anil Sabharwal shares his family’s vacation via a Google+ Story. Collecting photos and videos online is pretty easy. Organizing them into a story format is another beast altogether. To wit, Google announced two new features to enable users to organize photos and videos on Google+. Stories and Movies aren’t the only new features. Other new G+ features include the ability to create GIF and “photobooth-style” photos on demand; easier sharing from tablets and smartphones; a new navigation menu and dated scrolling through photos and highlights. The new features are rolling out for both desktop and Android OS this week. For those of you with pictures already loaded to G+, you might just discover a story already waiting for you.